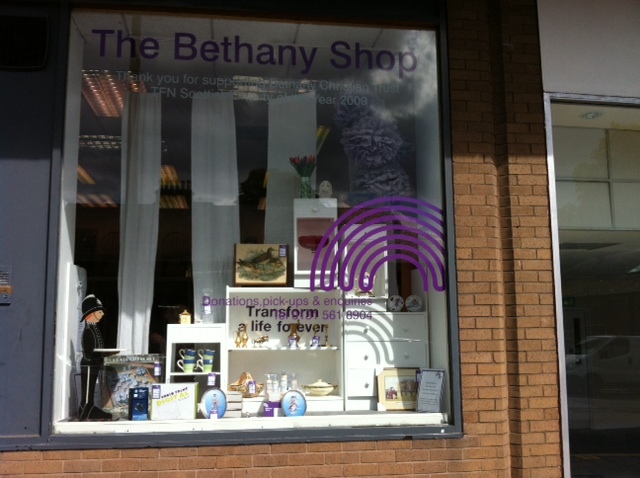 At a recent training day attended by staff from the majority of the ten retail outlets operated by the Bethany Christian Trust in and around Edinburgh, The Shop Doctor delivered an insight into key elements that help maximise retail development within a charity retail environment. Subjects covered included improving first impressions, window display, accessibility, internal layout, effective merchandising and the provision of good customer service. One of the major challenges facing many charity retailers is the ability not just to attract customers, but to attract those willing to donate products suitable for onward sale. Presenting the right image to the right customer base is critical in helping achieve both these objectives.